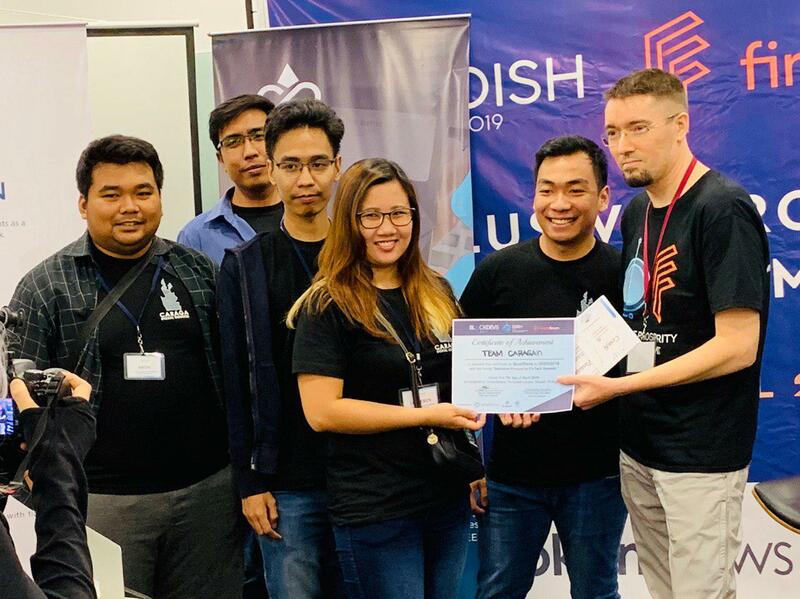 Sponsored by DynaQuest, Team Caraga participated in the 2019 DISH Hackathon and built the Caraga Digital Identity prototype. 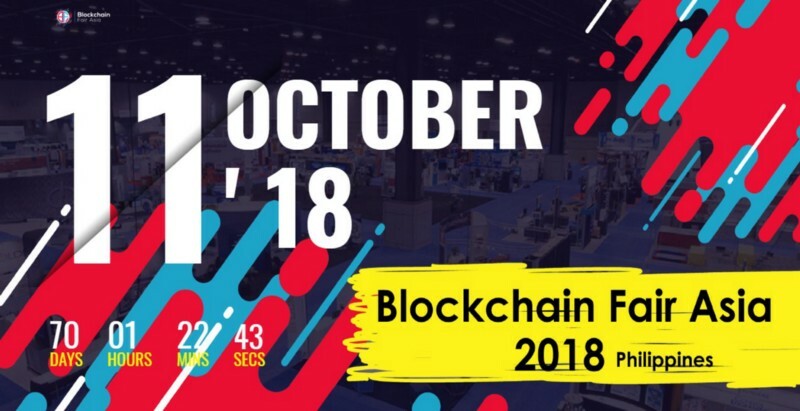 The DISH Hackathon’s 2019 edition was built on the theme of “Inclusive Prosperity” that aims to harness Blockchain technology as a groundbreaking technology that will not only spark innovation, but also help develop society through inclusion on economic development. 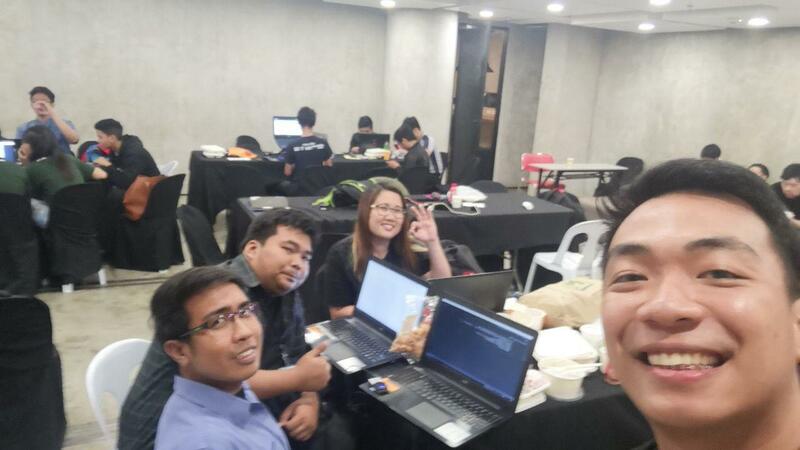 Team Caraga, sponsored by DynaQuest Technology Services Inc (DQTSI) participated and built the Digital Identity system powered by Blockchain. The Digital Identity system is a working prototype that is built to support the Caraga Convergence Initiative program organized by Global Partnership for Sustainable Solutions (GPSS) that aims to work with Caraga’s Indigenous tribal chiefs, tribal organizations and with other partners to create a sustainable roadmap for the smart and sustainable development of the Caraga region in Mindanao. “Team Caraga’s goal is to foster inclusive economic development by granting identities with our Caraga Digital Identity system,” sad Lou. 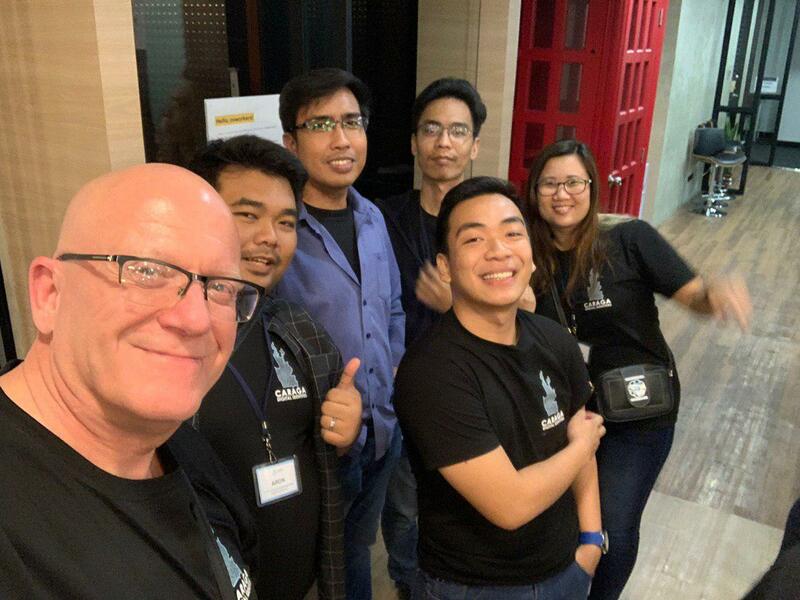 In a five minute presentation time allotted for the participants of the hackathon, Team Caraga was able to present a visually compelling and informative overview of the Caraga region’s state and what are the programs that are at work. “Our Digital Identity platform aids to support the program set by GPSS and the Caraga local leaders by granting identities to farmers, families, children and the elderly,” Lou said. In the presentation, Team Caraga highlighted the Digital Identity platform’s greater aspiration – where its lofty goals are aiming beyond the Hackathon, with the goal being recognized by the ID2020 Alliance, an alliance dedicated in bringing identities to people who are displaced, rendered stateless and are without identities due to socio-political and economic conditions that have contributed to their displacement. The ID2020 Alliance funds digital identity programs and Blockchain solutions that help alleviate the problems facing society’s displaced people. “Our next goal is to keep working on our Digital Identity program to comply with the ID2020’s standards in order to further bring identities and economic inclusion to the Caraga people and also to the other marginalized Indigenous people of the Philippines. DynaQuest CEO Randy Knutson was present in the event and applauds the team’s enthusiasm, team work and vision. 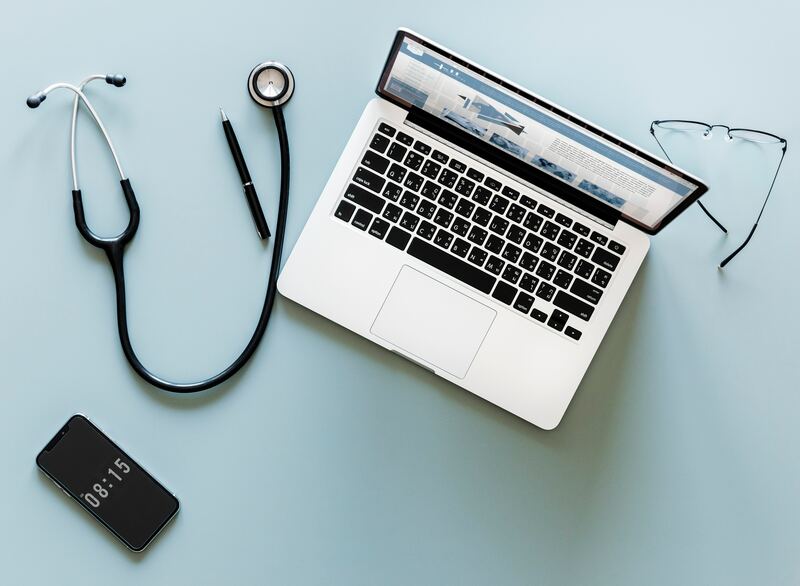 DynaQuest reiterates continued support for Team Caraga and their Digital Identity project towards the ID2020 certification, recognition and implementation. To create a shared value economy for sustainable, social and environmental development of the Caraga Region of the Philippines, that will ultimately extend to Mindanao. To create a public sector collective impact platform to enable six core and twelve related governmental agencies to collaborate with each other in specific ways.Use the public collective impact platform to work with GPSS, LLC, a global private development partnership, and the IPEU, a collective of CADTs in Caraga to implement comprehensive development strategies and projects aligned with the above vision.